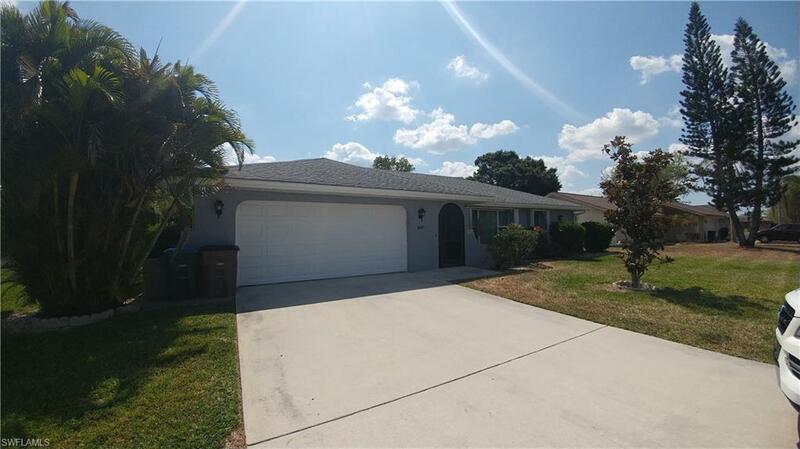 3627 SW 6th Ave, Cape Coral, FL 33914 (MLS #219024764) :: Clausen Properties, Inc. AVAILABLE 7/15/19! 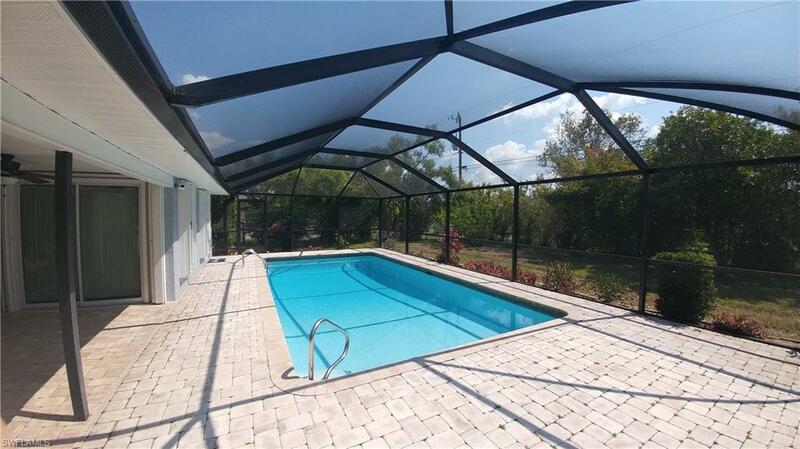 Fantastic 3 bedroom, 2 bath with 2 car garage POOL home with fullY fenced yard!!! This home offers upgraded kitchen and bath cabinets, granite throughout, beautiful oversized tile and wood flooring in the bedrooms. 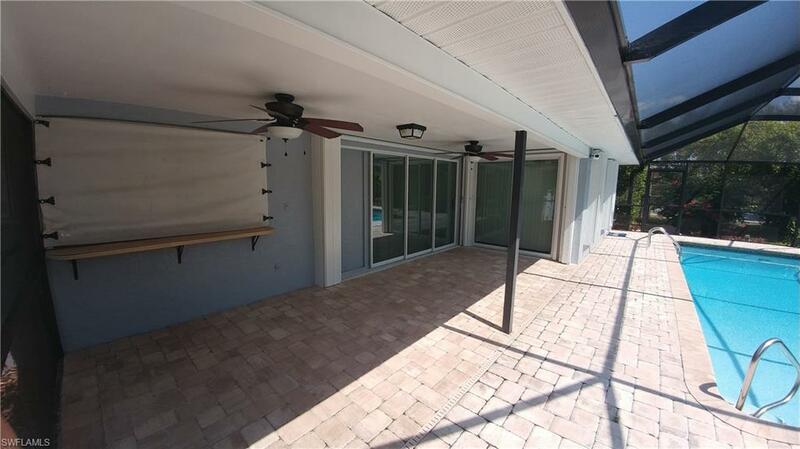 Pool deck is oversized with pavers, plenty of shade and a serve thru window from the kitchen. 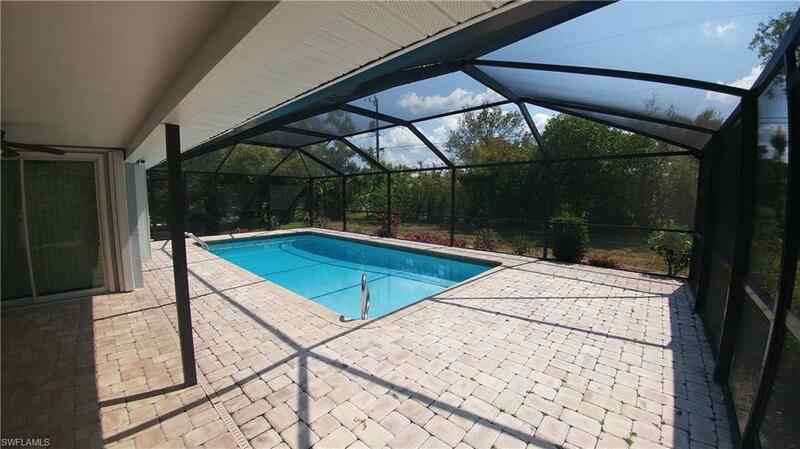 This property has lots of privacy with mature, tropical landscaping. Pets welcome! Pool included!